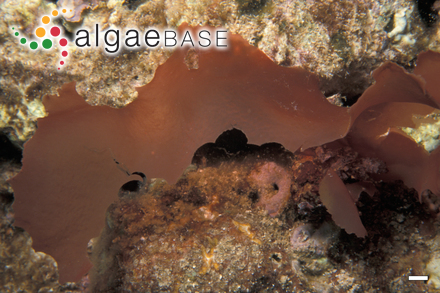 Type locality: Gulf of Tateyama, Japan (Abbott & McDermid 2002: 155). Type: SAP (Abbott & McDermid 2002: 155). Abbott, I.A. & McDermid, K.J. (2002). 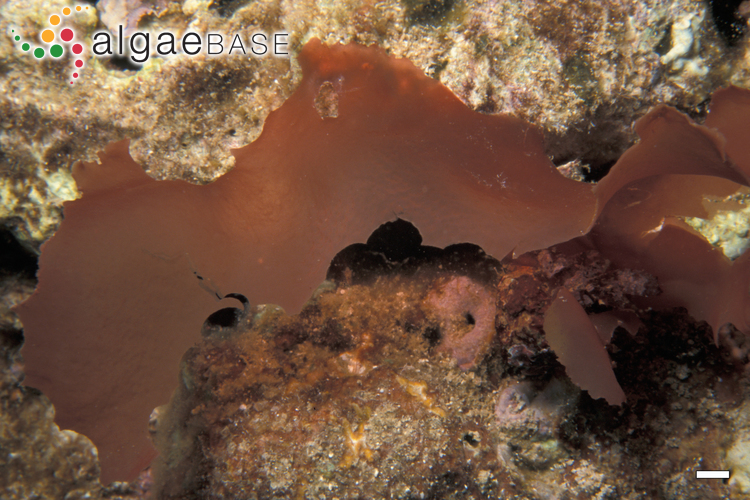 On two species of Kallymenia (Rhodophyta: Gigartinales) from the Hawaiian Islands, Central Pacific. Pacific Science 56: 149-162.